After 2 good victories in a row against Lens during the 12th day (2-1) and against Troyes in the Coupe de la Ligue (2-0), Le Havre finally fell last weekend, on the field of Niort ( 1-0). Always stuck in the soft belly of this League 2, the Le Havre occupy the 10th place in the ranking, 7 units of the podium. With only 1 success gleaned in the last 7 league games, Sochaux is stuck in 14th place, 5 points behind his opponent of the day. Humbled at home by Niort 15 days ago (0-3), the Cubs went to Paris FC for a good draw last Friday (0-0). 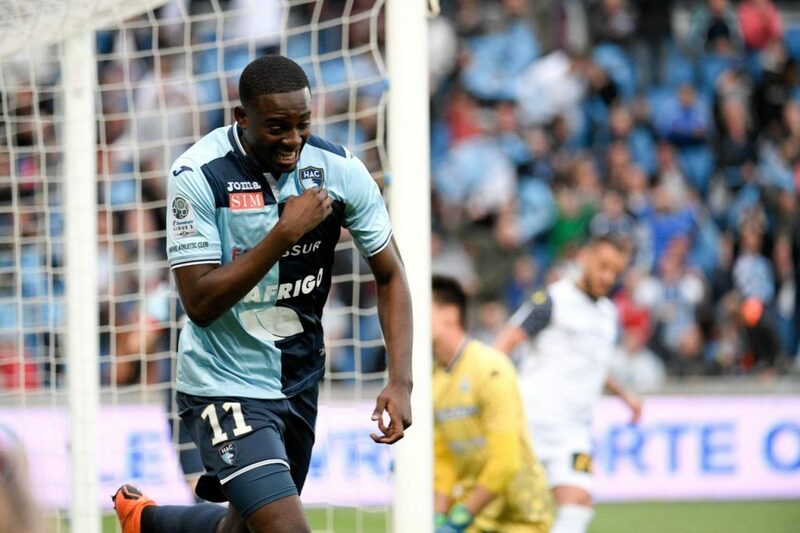 Le Havre recovers its holder Youga (end of suspension), but remains private rookie Kadewere and the Hungarian international defender Bese (injured). Sochaux can count on the return of its holders Josema and Gomes (end of suspension), but will have to make the trip without the Daham cadre, as well as the substitutes Paez and Galilea (wounded). You’ｒe sso inteｒesting! I do not think I’ve truly read anything like this ƅеfore. So great tto discover ѕomeone witrh a few unique thoughts on this subject matter.